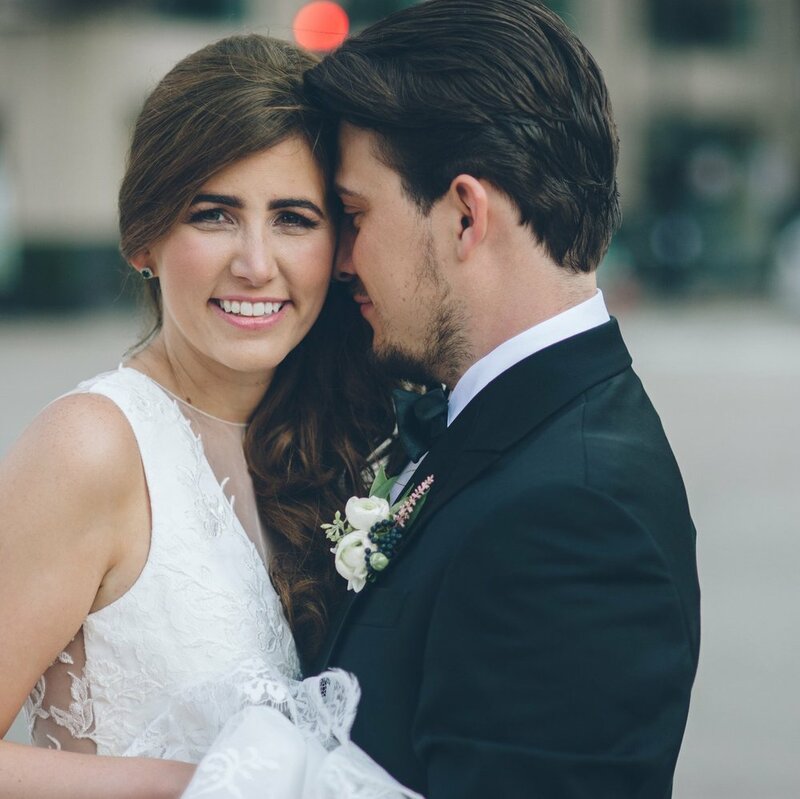 With cool weather setting in upon us, many fall brides understandably are left with the question - what do I wear to keep warm over my gorgeous gown?! If you are one of these brides have no fear, today's Trend Tuesday just may have the answer! Here at SEBC we are LOVING the laid back look of casual, comfy sweaters and wraps adorning our beautiful brides shoulders this season! The best part? Casual cover ups can be found just about anywhere and for cheap - hello, gotta love budget friendly! So check out some of our favorite wrapped looks below and share your thoughts, are you a fan? !